ALLISTON, ON, Jan. 9, 2017 – Honda of Canada Mfg. (HCM), announced today that it will invest $492 million over the next three years to allow the company to modernize its Ontario manufacturing facilities and significantly improve its manufacturing carbon footprint, which is part of Honda's global initiatives. The new investment brings Honda's total Canadian facilities investment to over $4.7 billion. 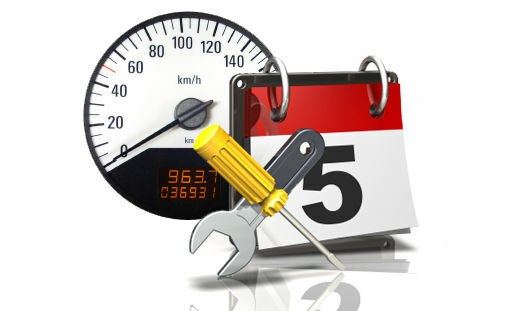 In 1986, Honda became the first Japanese auto maker to build a manufacturing facility in Canada. 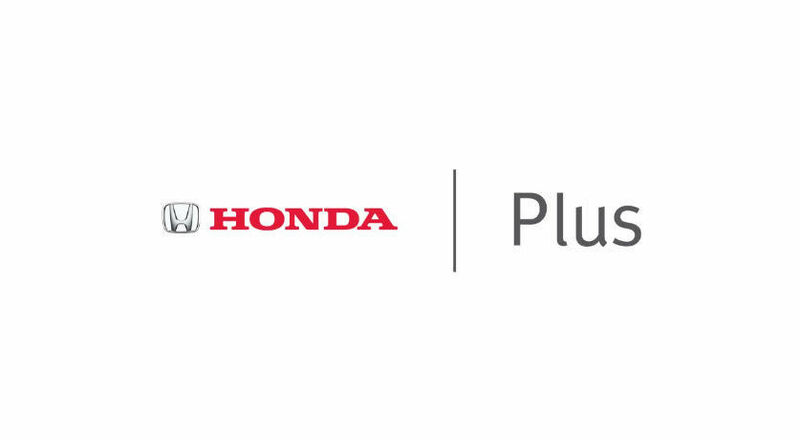 Honda Canada is partnering with the Government of Canada and the Government of Ontario on this program. 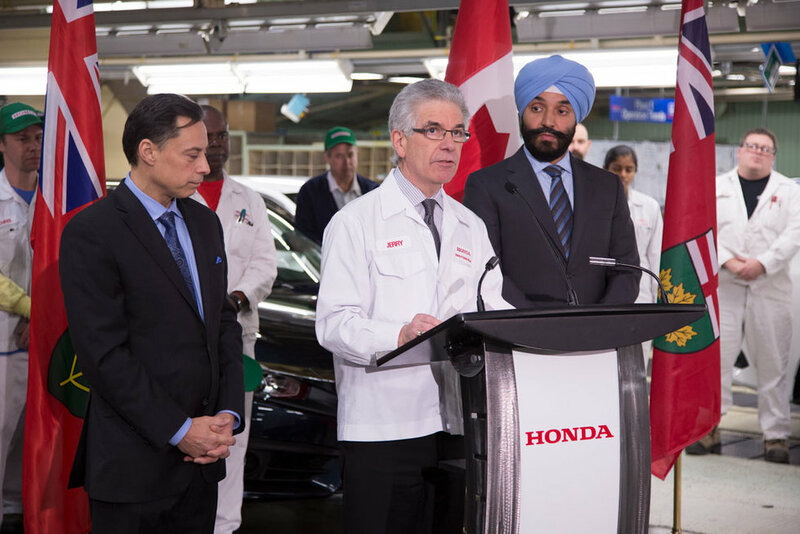 Both the federal and Ontario governments will provide conditional grants up to $41.8 million each, representing 17 per cent of Honda Canada's investment. "Thank you to both the federal and Ontario governments for creating an environment which will allow us to further modernize our manufacturing facilities and make innovative upgrades possible, including building a state-of-the-art paint shop which will reduce the GHG emissions from our paint process by 44%, further reducing our manufacturing carbon footprint in Canada," said Jerry Chenkin, President and CEO, Honda Canada Inc. "As a result of these upgrades, HCM will continue to provide thousands of well-paying, high quality jobs in Alliston and throughout Canada." Honda of Canada Mfg. has the capacity to produce 400,000 Civic and CR-V models annually for the Canadian and North America markets, as well as for export. Of which, approximately 100,000 Canadian-built Civic and CR-V units are sold on an annual basis in Canada. HCM also produces 260,000 four-cylinder engines annually.